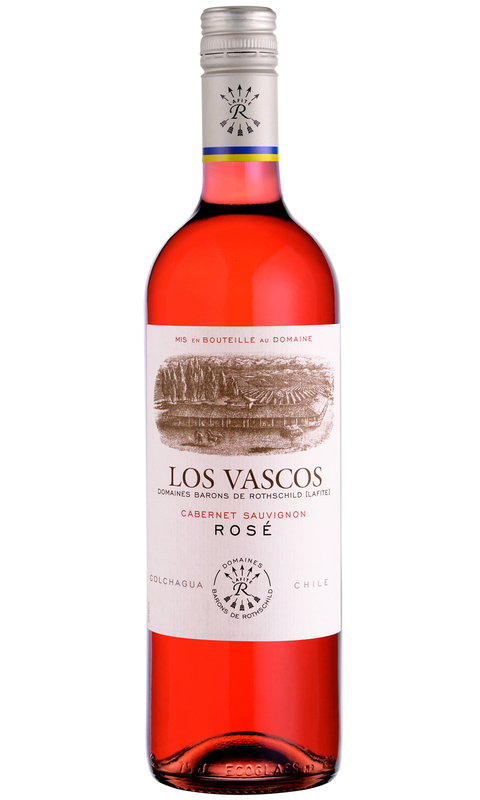 Los Vascos Rosé is a blend of 90% Cabernet and 10% Syrah. The nose delivers juicy strawberry, raspberry, and red plums. There a lovely balance of acidity to fruit which provides a refreshing quality. The finish is persistent with a lovely depth of fruit. This rosé is fairly full bodied with impressive intensity.